From The Lab reviews chock full o' photographs, complete descriptions, discount codes, and more. From the Lab is probably the most unpredictable subscription box around — in terms of when/how often it ships. It’s supposed to be a monthly box, but this is only the third one I’ve received since February. Very bizarre indeed. I haven’t received a From the Lab box since February, so I kinda thought the subscription was gone for good. — Guess I thought wrong! 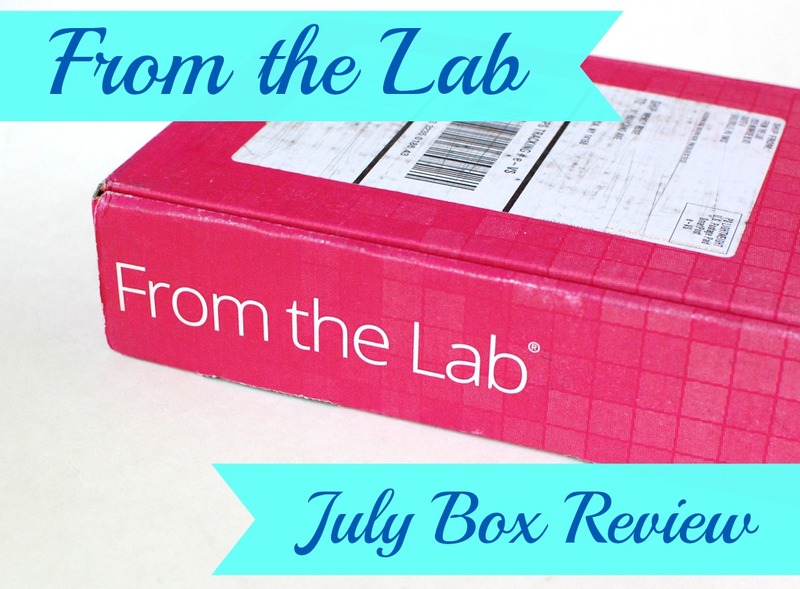 From the Lab Luxury Beauty July 2014 Box Review & $30 Store Credit!